After almost 2 years of planning, the four of us (David's dad, Court, his stepmom, Ann, David and me) are finally on our way to Asia. 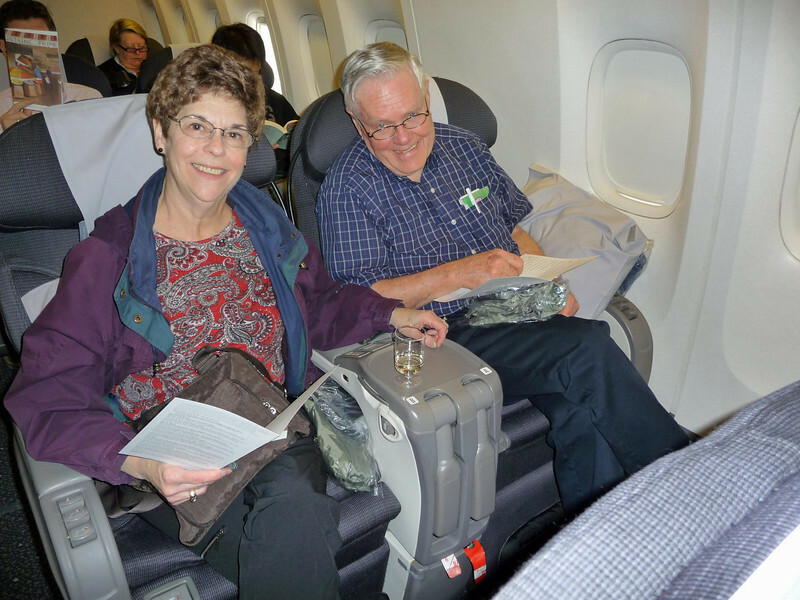 We left San Francisco on March 19, 2009, headed for Beijing. We returned home from Hong Kong on April 9.